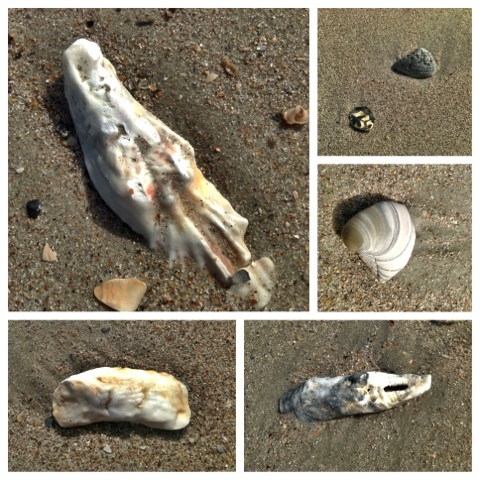 Touristic: Wordless Wednesday - A January Day at the Beach? 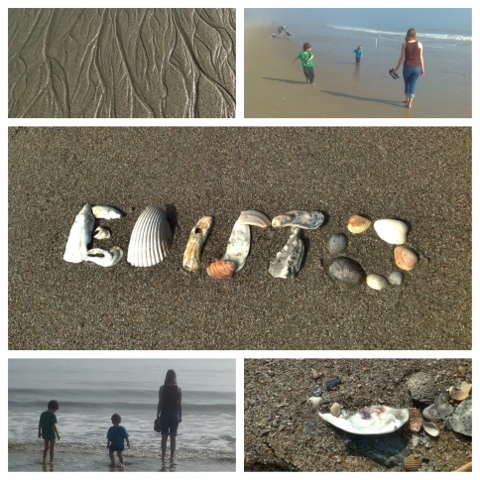 Wordless Wednesday - A January Day at the Beach? Yes, it was that beautiful in sunny Charleston, South Carolina this weekend. I am also trying our a new polling widget. When did you typically post your Wordless Wednesday? Great pictures! It was really nice here in Central Texas this weekend, but now it's freezing! I am incredibly jealous of you right now Wayne..as we deal with our snow and cold weather. At least it has gotten nicer as the -27 degree celsius weather was cold!!! We are now above freezing mark during the day! The weather in Texas can be so radical,the ice storms the worst. It wont be long now until spring and warmer weather. You guys should make this a blog hop, so that everyone can put the same linky on their website. Sort of odd with everyone having their own separate linky.